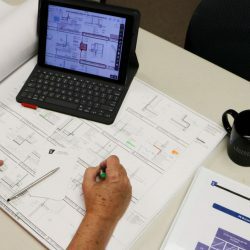 The San Marino based museum, The Huntington Library, announces the final phase of construction on its Chinese Garden. 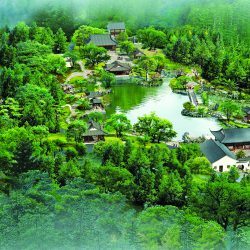 The newest phase, Liu Fang Yuan (the Garden of Flowing Fragrance), will bring the garden from 3.5 acres to 12 acres and includes the addition of a more than 2,500 square foot exhibition complex, a space for events and a new café, among other features. 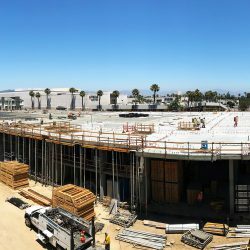 The Huntington aims to complete construction, steered by Chinese and American architects, contractors, and craftsmen by February 2020. This will make Liu Fang Yuan among the largest classical-style gardens in the world. 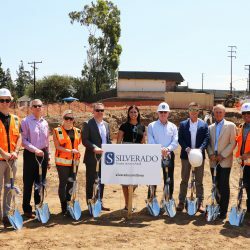 Congratulations to our Silverado Brea team on the groundbreaking of the Silverado Brea Memory Care Community. 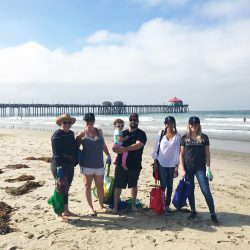 Located within minutes from Dowtown Brea, the Brea community will accommodate the unique needs of those living with memory impairment in the north Orange County area. Le Meridien is featured in Urbanize LA! 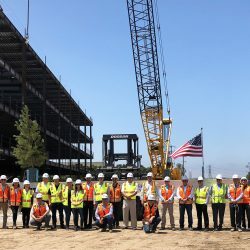 Congratulations to the Shea Northridge Team along with KTGY and Shea Properties on hitting a major milestone with the completion of both concrete podiums. This milestone was hit right on schedule due to the hard work of our Team and Trade Partners. This exciting 431 unit project for Shea Properties is scheduled to open in the Summer of 2019. We’ve broke ground! 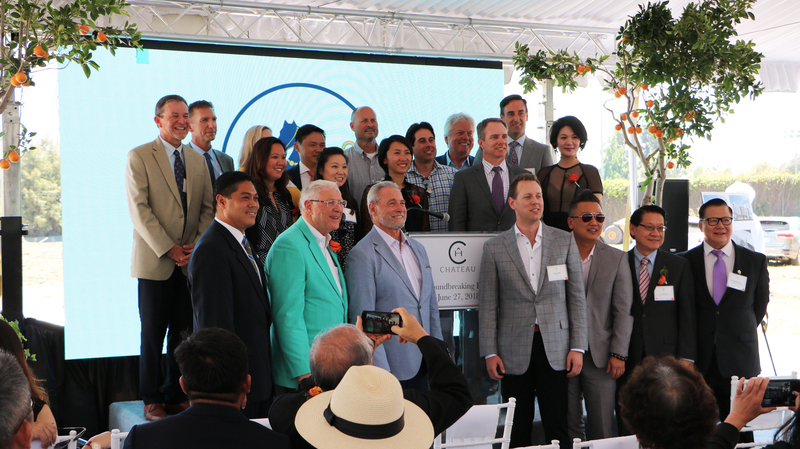 A huge congratulations to our Snyder Langston team, Architects Orange, and Chateau Group on this huge accomplishment. 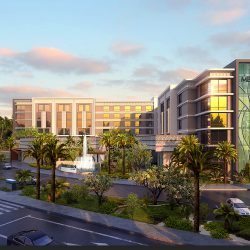 Situated on 6.15 acres, the Le Meridien hotel will contain 227 guestrooms, a full service restaurant, rooftop bar, rooftop pool, and banquet rooms for events. Le Meridien is set to open early 2020. 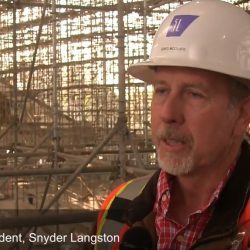 Here is another video clip of our Senior Project Superintendent, Greg McClure, explaining the intricate detail of the Christ Cathedral scaffolding. 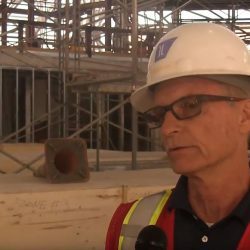 Our very own Curtis Emery explains the purpose of the 11,000 installed quatrefoils and the benefits they will bring to the finished Christ Cathedral project. Congratulations to our Snyder Langston team on the topping out of the Discovery Business Center.